CLEAResult | Innovation. It Happens at our Energy Forum. A distinct, and welcome, quality of our industry is the collaborative spirit and sharing of best practices. 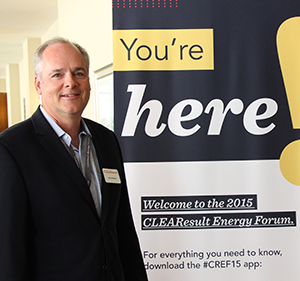 Last week we hosted our third annual client summit, renamed this year to the CLEAResult Energy Forum. This new name exemplifies our primary goal for this conference: that new ideas and perspectives are exchanged across state lines, services and sectors for the betterment of the people we serve and the planet we protect through energy efficiency programs and technologies. 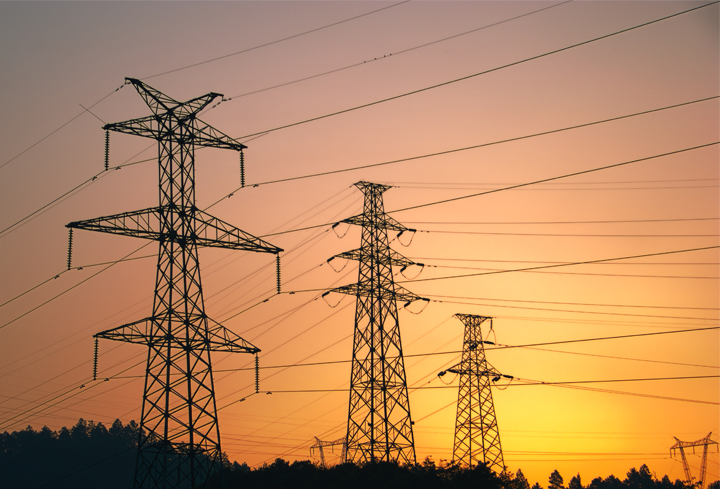 We’d be remiss to not acknowledge what rocks the utility business model boat: the challenges of the Clean Power Plan, the proliferation of renewables and distributed generation. These topics, and more, were covered during the five keynotes, 13 sessions and countless conversations held over the two-day Forum. Over the coming months we’ll share more of the impactful insights and ideas from our Energy Forum here and at clearesultenergyforum.com. In the meantime, these are a few ways we talked about teaming up at Energy Forum to address challenges we, as an industry, face. At CLEAResult, we practice what we preach: first-rate customer service. 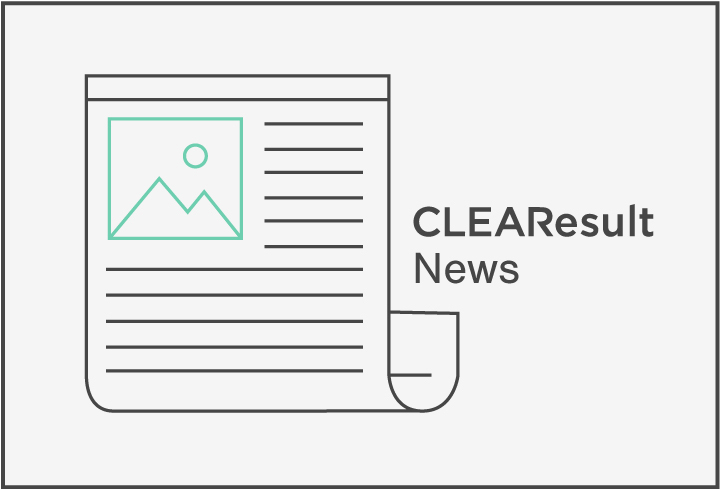 VP of Client Satisfaction Daniel Merchant assembled a panel that spoke to not only CLEAResult’s strategies for listening to our clients (the good news and where we can do better) and improving our own services, but also how utilities have improved J.D. Power scores through a renewed zeal for customer service. Experts assembled for a Clean Power Plan panel recommended energy efficiency as a “no regrets strategy” during the anticipated legal challenges and implementation moving forward. Also, coordination among different state entities and stakeholders, such as utilities, will be key, said Cassandra Kubes of ACEEE. This year at the Energy Forum, CLEAResult held its own version of TV’s Shark Tank, an entrepreneurial showcase of inventive ideas called the Innovation Finals. It challenged the audience to re-think program design and products through simple applications of technology. Last year DTE Energy treated us to a demo of the new DTE Insight app. This year, we learned how the app and the data it provides transformed how DTE does business one year later. That’s energy in action. 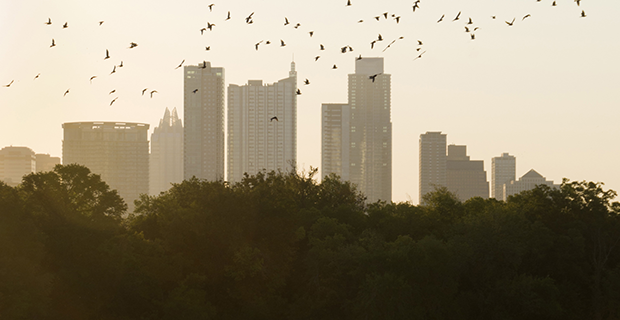 (Above) The Energy Forum took place in Austin, where CLEAResult is headquartered. (Above) CLEAResult COO Gino Porazzo stands at the entrance to the Energy Forum conference (photo by Chris Parsons).